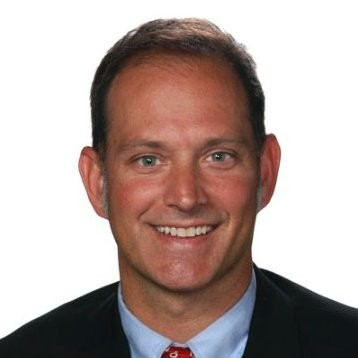 Michael Mikula began his career at Ford Motor Company in 1994 as a Tooling and Process Engineer in the Casting Division of PowerTrain Operations supporting Ford’s foundries in Windsor and Cleveland. He was selected to be the Manufacturing Engineering Manager for the Duratec 35 engine program in 2001 and spent the following 7 years developing and installing process capability at various facilities including initial introduction of Ford Motor Company’s award winning EcoBoost architecture. Upon successful commissioning of the Duratec 35 capacity, Mike transitioned back into Operations to run the 4 Speed Automatic transmission at Van Dyke Transmission Plant in Sterling Heights, Mi and doubled the output to meet the immediate demands of the financial crisis and federal investment in small cars. Once the demands flattened out of the 4 speed, Mike was moved to grow the midsized 6 speed transmission from 400K per year to over a million per year by combining both new installed capacity with creative solutions to repurposing equipment and breaking existing bottlenecks. In addition, Mike was responsible for the launch of Ford Motor Company’s first all new Hybrid Transmission on Ford Motor Company’s first fully flexible assembly line on a project co-funded by the Department of Energy. Mike was then promoted to Assistant Plant Manager at Van Dyke Transmission Plant and assumed responsibility for all day-to-day operations at the 1,800 person, 2.1M square foot of manufacturing space site producing over 1.7M transmissions per year. He later was moved to the role of Plant Manager of the Rawsonville Components Plant in Ypsilanti, Michigan where he assumed responsibilities for the most diverse suite of products and services at any facility in Ford Motor Company including Ford’s first Battery Assembly process in support of Hybrid Vehicle production. In 2017, Mike was promoted to Global Chief Engineer of Manufacturing Systems for PowerTrain where his teams ensure facility readiness in support of all of Ford’s forward model programs for PowerTrain globally. Additional responsibilities include day to day operational oversight of the PowerTrain Prototype facilities as well as the Dynamometer Testing facility for North America. 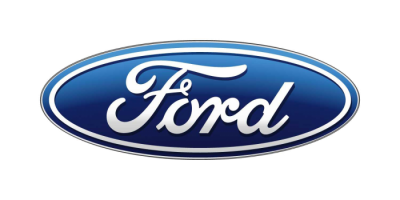 In August of 2018, Mike was appointed to the position of Chief Engineer, Advanced Manufacturing for Ford Motor Company with responsibilities spanning both vehicle and powertrain production operations. In this role, Mike is leading Ford Motor Company’s Industry 4.0 initiatives ensuring global competitiveness of all Ford’s operations and engineering methods. The advantages of additive manufacturing, aka 3-D printing, are endless, and a lot of organizations see this as a perfect Industry 4.0 Pilot opportunity that can quickly demonstrate the ROI and significantly upgrade the accuracy and speed at which parts can be produced. Networking opportunity: Discuss opportunities and challenges associated with additive manufacturing in small working groups in response to a question/challenge posed by the panel moderator.